Uttar Gujarat Vij Company Limited invites applications from Engineering graduates(any batch) from Electrical or Civil Engineering background for the current openings in the company. 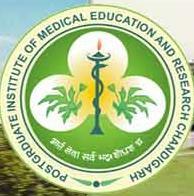 Posted in Apply online, Civil, Electrical, Freshers, Government Job, Job After Btech, Junior Engineer, Without Experience. Tags: ugvcl jobs, ugvcl jobs august 2014, ugvcl junior engineer, ugvcl junior engineer job, Uttar Gujarat Vij Company Limited on August 31, 2014 by Lalit Joshi. 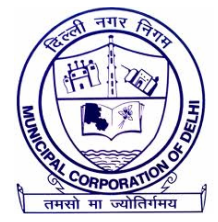 Delhi Municipal Corporation invites applications from Engineering Graduates from Electrical & Civil Engineering background for the current vacancies in the organization. Posted in Apply online, Civil, Electrical, Freshers, Government Job, Job After Btech, Junior Engineer, With experience, Without Experience. Tags: Delhi Municipal corporation Jobs, Junior Engineer, Last Date 23 June 2014, Vacancies Delhi Municipal Corporation on June 10, 2014 by Lalit Joshi.